Quench your thirst. 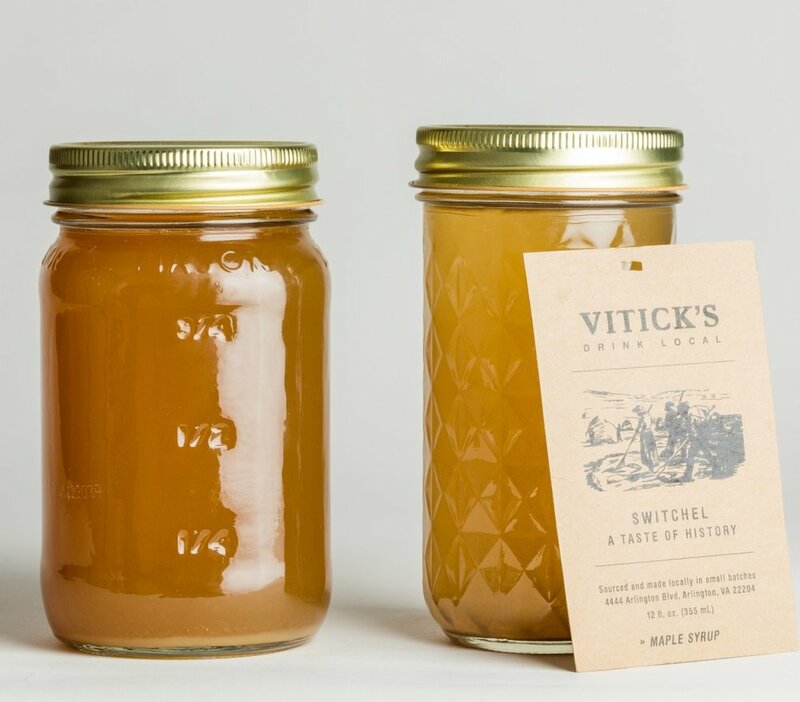 Drink Vitick’s all-American Switchel. 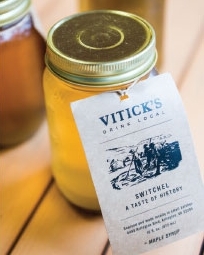 Switchel’s roots date back to our Colonial forefathers. It was the drink hayfarmers sought to satisfy their thirst while toiling in the fields. 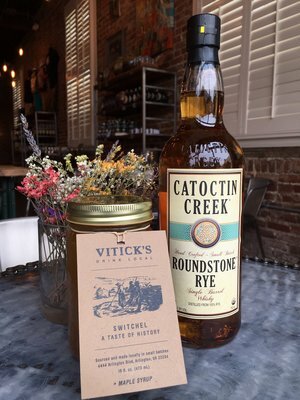 A sweet, tangy, smooth blend of locally sourced ingredients including honey, sorghum or maple syrup, apple cider vinegar and ginger. Switchel hydrates, replenishes your energy, and tastes great.